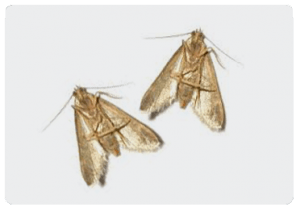 At Beaver Pest textile moth control our professionalism and vast experience is very important to be able to carry out textile moth control, such as clothes moth control, helping to eradicate them quickly and safely. Textile Moth Control companies include Beaver Pest Control London. 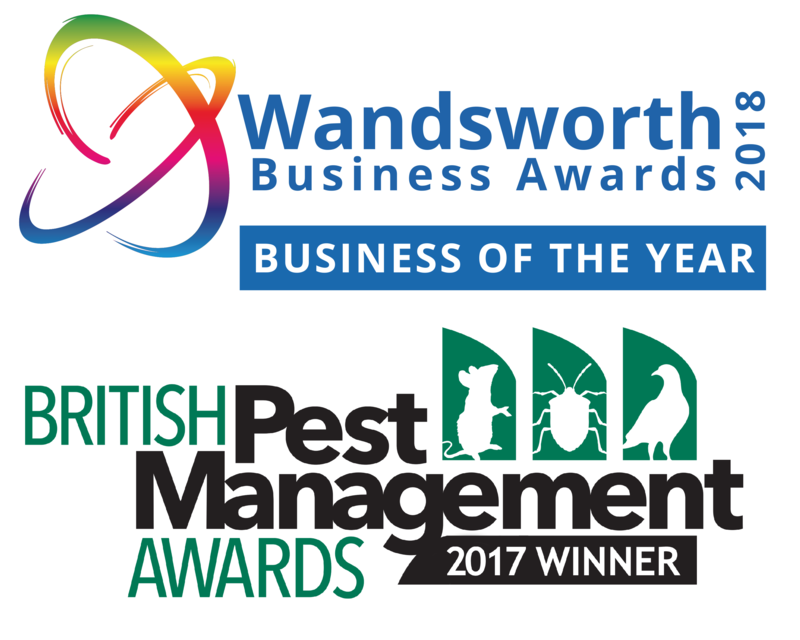 We can provide you with a free quotation for a moth treatment and also advise you on how you can prevent future pest moth problems. The adult textile moths lay eggs in dark undisturbed places and are attracted to substances that contain keratin because they are one of the very few insect pests that can digest this protein. In textile moth control it is important to focus on the clothes moth larva because it is the larvae of the moths that cause the damage to natural fibres including wool, feathers, leather and fur. There are also many beetles classed as textile pests and therefore textile pest control is also required for the fur beetle and carpet beetle. For more information please see our section on Beetles. Damage can be extensive and once an infestation of moths or beetles is noticed care should be taken to isolate the infested products as far as is practicably possible. Evidence of textile pests will include damage to materials, white pupae cocoons on the infested item, dead or live moths, beetles or larvae. The source of the problem could be anything from an infested textile purchased second hand, a wasp or birds nest or just simply an open window. 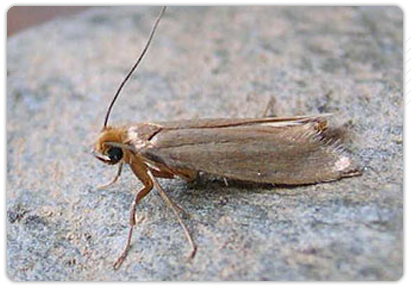 You will need to positively identify the textile pest to assure that the right textile moth control treatment is carried out. To do this you can describe the insect over the phone to Beaver Pest Control or send it to us in a non crushable container. Once the type of pest has been determined the key to success is team work. Clothes and those items nearby need to be taken out of cupboards and wardrobes and ideally will need to be dry cleaned or washed at 60 degrees Celsius or alternatively frozen for two weeks or more. All areas should then be vacuumed thoroughly before the textile moth control treatment is undertaken with a residual insecticide. 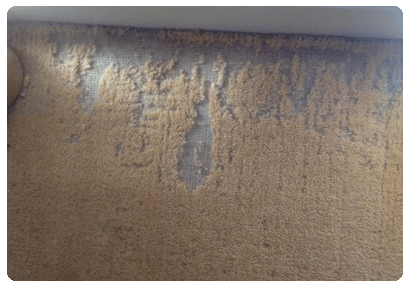 People fail to achieve successful riddance of clothes moth and carpet beetles because they are not thorough enough and over the counter domestic products are generally not suitable for treating large areas. A possible solution for large premises, for example a theatre clothing warehouse, can include fogging techniques. See what this looks like in the video below. If you are calling with regards to a commercial outlet or a museum we will visit the site to carry out a free quotation and discuss the completion of a method statement. In these cases it would be advisable to adopt an ongoing detection and treatment program for your textile moth control. 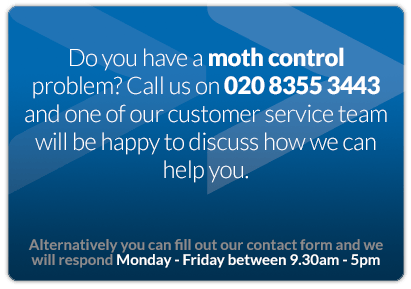 We can offer a free textile moths control quotation if required. The carpet beetle are considered a serious pest, as they can derive nourishment from clothing – in particular wool, but many other natural fibers.